Can anyone use a set of headphones? Here's two sets from Samson Technologies up for grabs. Continental US readers can enter through 11/27. Good luck. Skin care product giveaway here. You have through 11/29 to enter to win. US entrants only. Good luck and be happy. 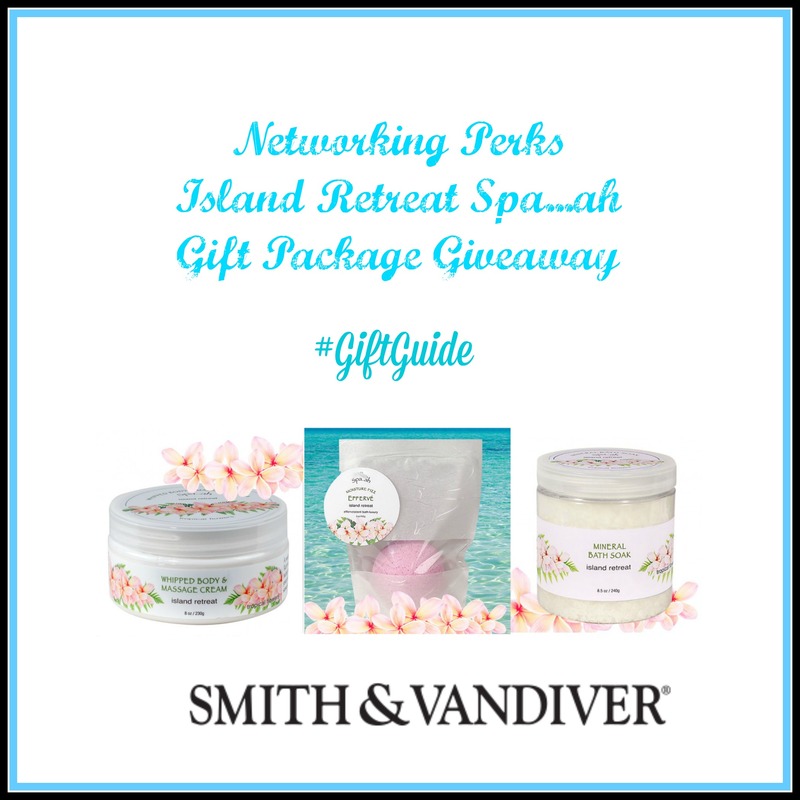 Smith & Vandiver was founded in 1979 and produces natural bath, body and skin care products. They manufacture and craft their own products. Some of the best natural and organic products and all made in the US. Two chances to win here with a varied collection of prizes. Combined, their value is over $850 so you don't want to miss out. 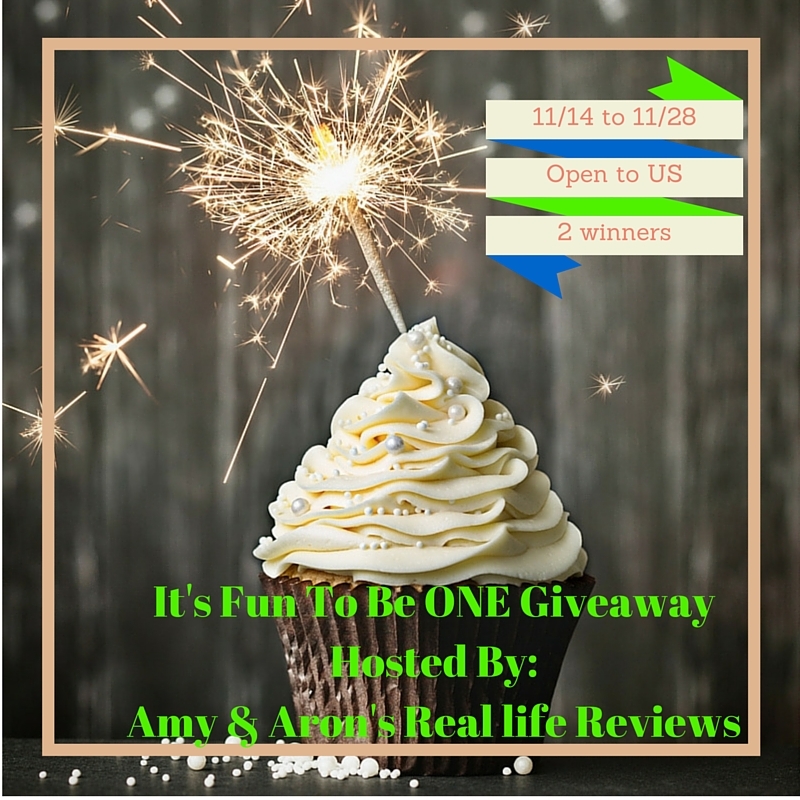 US readers have through 11/28 to enter. Celebrate Amy & Aron's Real Life Reviews fist anniversary. 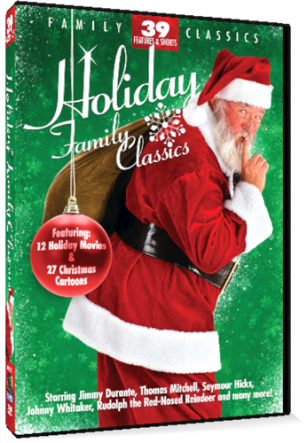 Here's a massive collection of Holiday DVDs you can win. 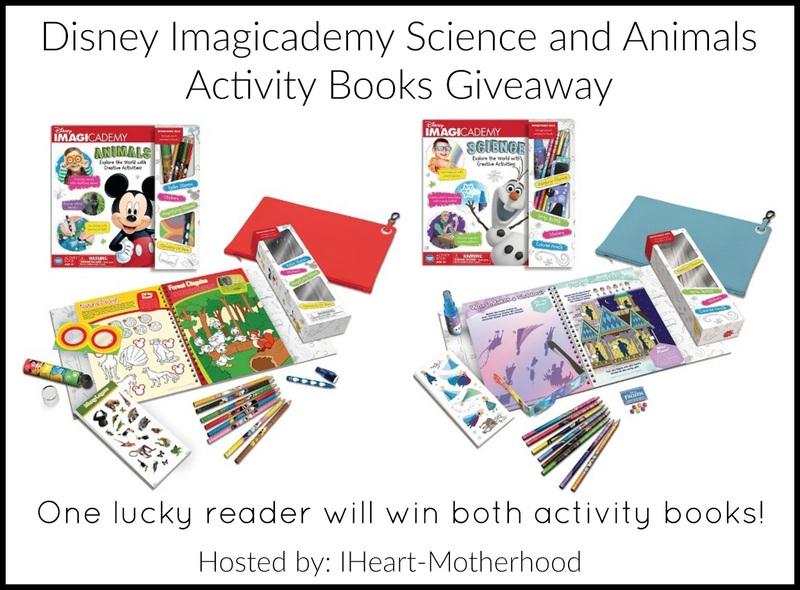 Check out all you can win and be sure to enter. Giveaway runs through 12/8. Continental US only. Good luck. 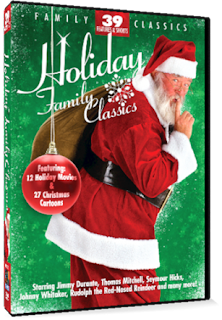 Holiday Contest and Sweeps is honored to work with Mill Creek Entertainment to bring you the "Mill Creek Entertainment Christmas DVD Movie Giveaway". One winner will win a Holiday DVD Package. We have our own World Vision Catalog giveaway going on, too. That one has a prize of an African Soapstone. This week, the prize is a silver cuff. As years go by becoming socially responsible means more and more to us. With the holidays upon us giving grows in popularity, especially giving gifts that give back. A good place to start looking is the World Vision Gift Catalog. The 2015 World Vision Gift Catalog contains more than 250 poverty-fighting gifts, ranging in price from $16 to $39,000, that improve the quality of life for struggling children and families in the U.S. and around the world. This holiday season, encourage your readers to give help where it is most needed and receive beautiful handcrafted jewelry for themselves or their loved ones. Since 1996, the World Vision Gift Catalog has grown in popularity as a gift-giving alternative. Last year alone, more than 822,000 people were helped through funds generated by the Catalog. Another coffee giveaway here in case you haven't won your fair share yet. Two Rivers Coffee even. This one runs through 12/1. US residents only here. Good luck and enjoy the holiday. The Jelly of the Month Club is a familiar item if you're a fan of the Vacation movie series. Where might they have ordered it? Well... ClubsGalore offers sixty-two different options for Gift of the Month Clubs, including a Jelly & Preserves Club. Thinking of what to give that person who has everything or that you just can't figure out what to give? 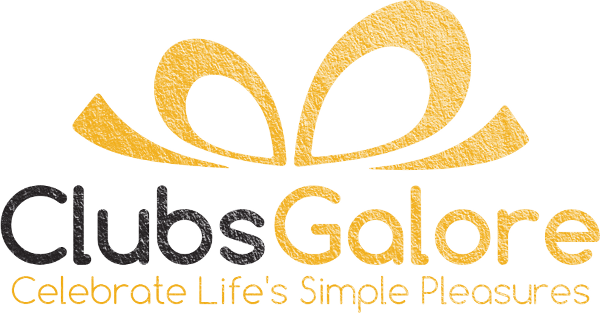 Consider one of the monthly delivery options from ClubsGalore. Do you like playing with LEGO bricks? Have you ever wanted to make ice cubes, chocolate, candy, or crayons in their shape? Now you can thanks to the inexpensive Silicone Lego Style Bricks and Minifigure Molds from E3X products. 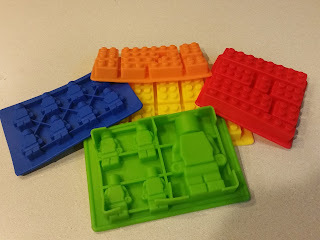 The five trays give you twelve different brick shapes, including three sizes of the minifigures. 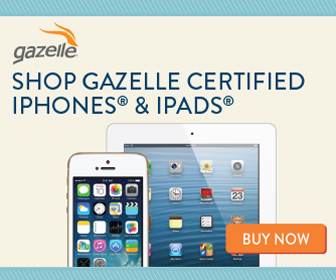 Sign up for MyDailyMoment's Recipe of the Day newsletter and you can win $10,000. Have you been looking at getting a smart light bulb? Before you do, consider getting the Bluetooth 4.0 Speaker Smart LED Night Light Bulb from 1byone. 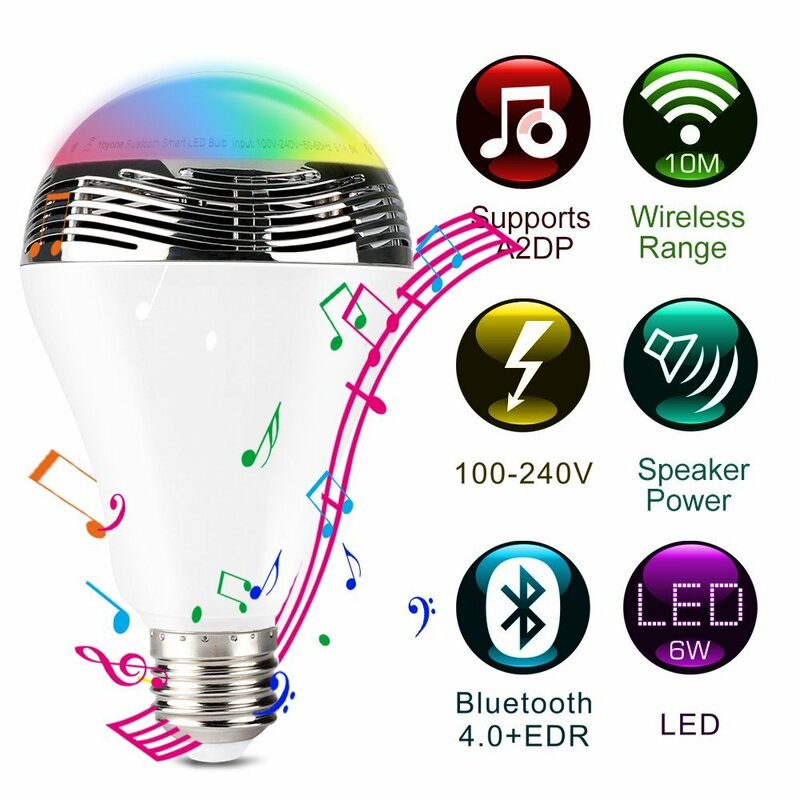 I've played with several smart light bulbs before AND I've reviewed several Bluetooth speakers, too. However, this is the first I've seen that combines the two features in one bulb. Where do you have your phone mounted / resting in your car. Here's your chance to win an upgrade, along with a $20 gift card to Amazon to boot. 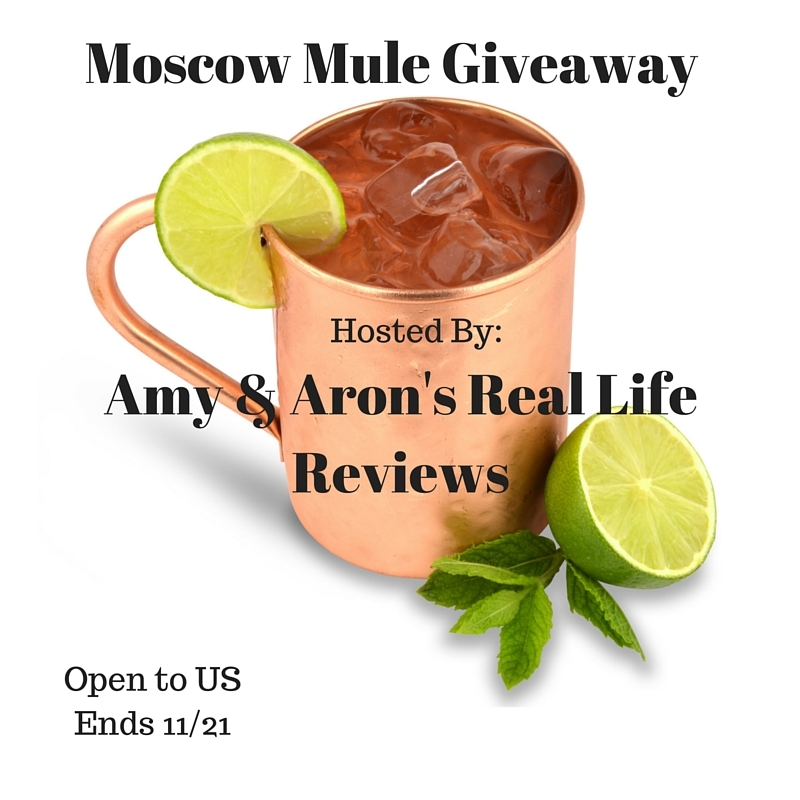 Giveaway runs through 11/30. Continental US only. *IMHO Views, Reviews and Giveaways received a free product to facilitate the review mentioned in this post and compensation for her time. This post contains affiliate links. Enter for a chance to win a KenDa Smartphone Car Mount and a $20 Amazon Gift Card. Stay safe while driving by using the KenDa Universal Air Vent Car Mount for your Smartphone! Quick and easy to install. Securely grips your phone so you can talk hands-free. You will like this so much better than the suction cup holders! Click this link to see my review for this product. Come on by and enter to win one of FOUR gift cards to Walmart, valued at $175 each. 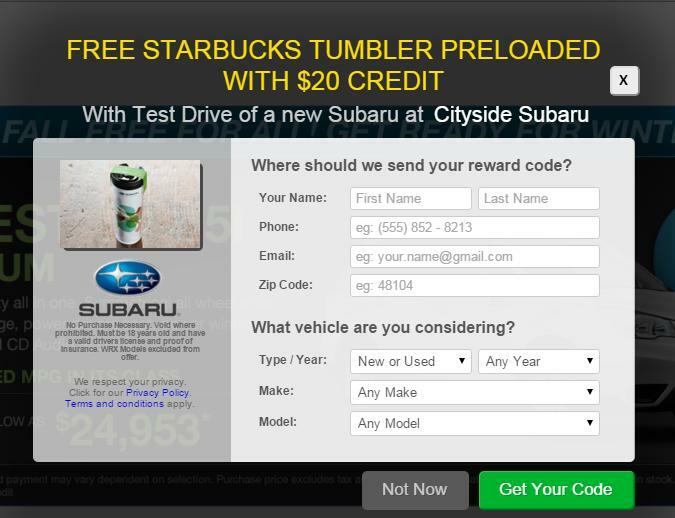 Take a chance and enter through 12/2. You won't want to miss this one. Good luck. Sometimes I wonder how some companies come up with product names. This is one of those times. Want some crack creme? 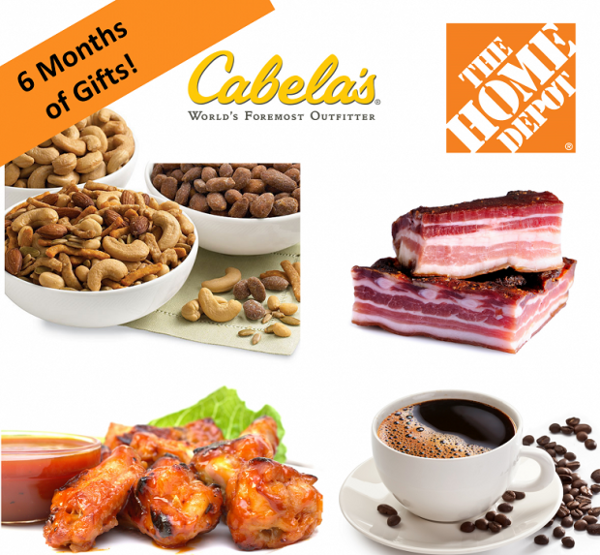 Enter below through 11/26 for your chance to #win. Good luck. Cracked, chapped, skin is a part of daily life year long, but in the winter it can be even worse. 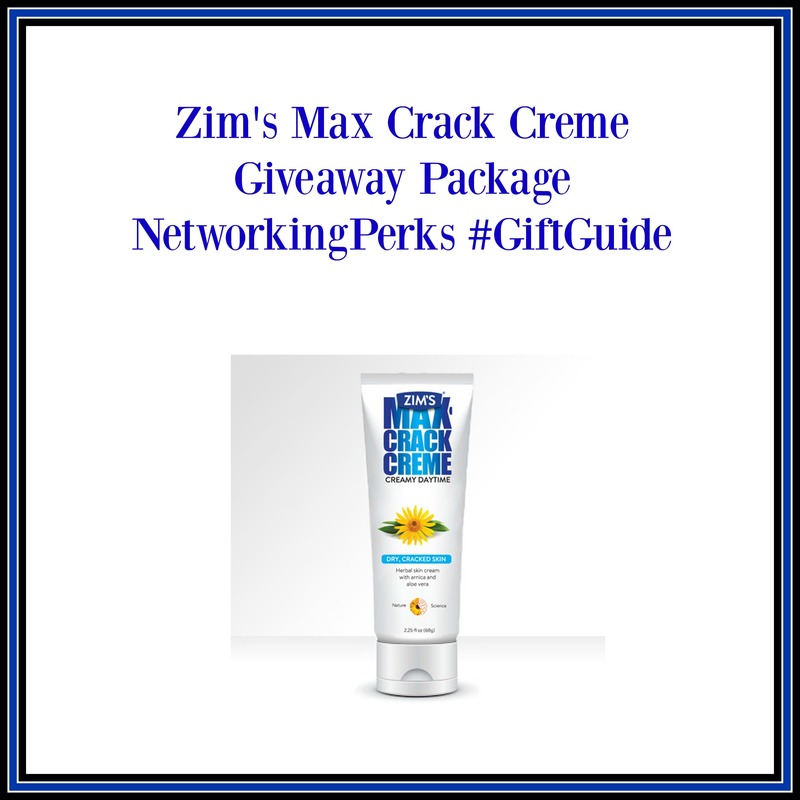 For over 60 years the Zim's® brand has been dedicated to bringing you innovative naturally-based products that live up to their brand promise in every way. Their goal is to improve the lives of consumers with our brands that include over 25 products that are packed with the best of nature and range from skin care to pain relief gels. Time to see a movie or you want to wait for Star Wars to come out? Here's a gift card worth winning in either case. 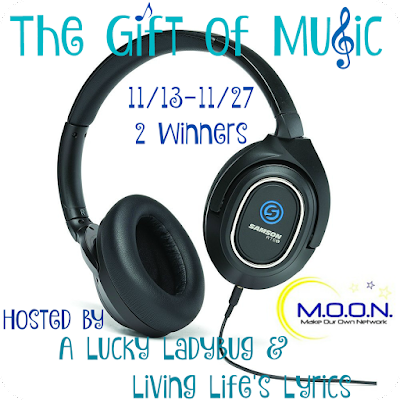 You have through 11/22 to enter to win. Good luck. Google recently introduced additional tools to help you better manage the exposure of your personal data and help prevent privacy-related issues. The tool is called About Me, and works across many of Google's tools like Drive, Photos, Google+, and others. Just click through all the options and see what is exposed, or press the red plus and see what they want you to add. I personally don't get the big deal with adult coloring and doodling books, but some people swear by them. Here's a list of eleven of them from Quarto Publishing Group to help you destress for the holidays, or consider them for gifts for the holidays. Don't forget to get crayons, too. Tangled Treasures Coloring Book by Jane Monk - The soothing flow of tangling plus the meditative action of coloring makes this book a treat. 100 Things to Draw with a Triangle by Sarah Walsh - Think of all the possibilities! Stars, snowflakes, trees, gifts and more! Doodle your way to holiday spirit with Sara Walsh (Just Add Color: Circus, Day of the Dead, Carnival). Doodling for Tree Huggers and Nature Lovers by Gemma Correll - Doodling is for everyone, and we mean everyone! Know a nature lover? This sassy draw-in journal is great for those who get creative in the great wide open. It seems to never be too early to sign up for summer camp. For some reason, this year seems like signup is getting earlier than ever for next summer as where we send our kid offered us a nice deal to sign up now versus later. 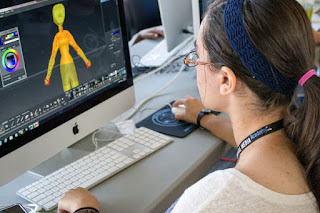 Digital Media Academy seems to be no exception, as they're offering a pre-Black Friday holiday savings of $120 off each camp with code HolidayTech. All you have to do is register by 11/24/15. 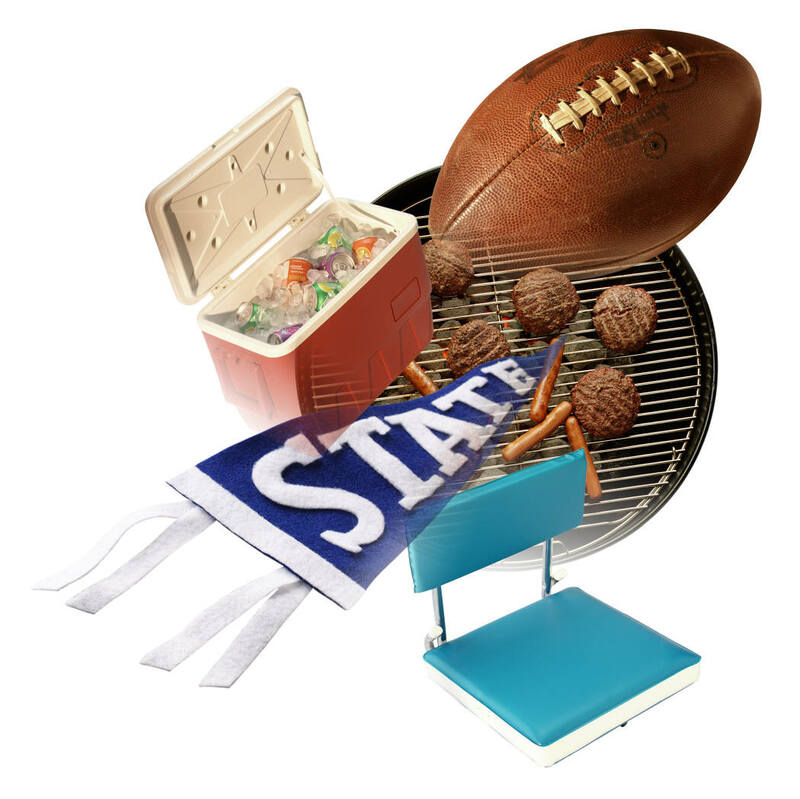 Stop by the web site and check out their 2016 summer camp schedule. Here in Massachusetts, they run at Harvard, starting July 25th for four weeks. 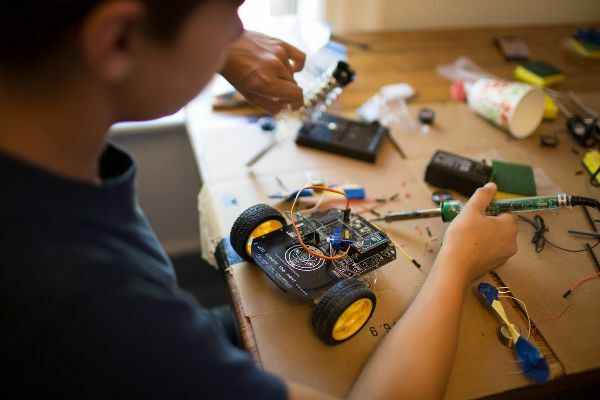 Founded at Stanford University, Digital Media Academy is ranked the world's best technology camp. Thank you for your interest in the Holiday Gift Guide for the Eco Conscious Mom. This blogger opp is hosted by Homeschoolin' Mommy Chronicles. Please read thoroughly and sign up using the form below. Giveaway Duration: November 24 @ 12:00 A.M- November 8 @ 11:59 P.M. This Holiday Gift Guide is for the Eco Conscious Mom! Beauty & health products, home products, eco-friendly parenting products and more are to be included. 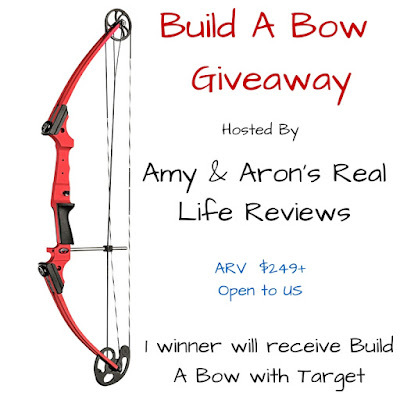 I couldn't resist sharing this giveaway. I probably shouldn't share, as I want to win the prize, but I'm sure some others here would want to enter to win this. And my wife probably wouldn't be too thrilled with the prize taking up so much space if we were to win. 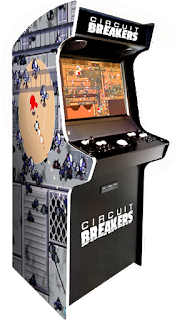 With that said, here's your chance to win a full sized arcade machine that plays the game Circuit Breakers. 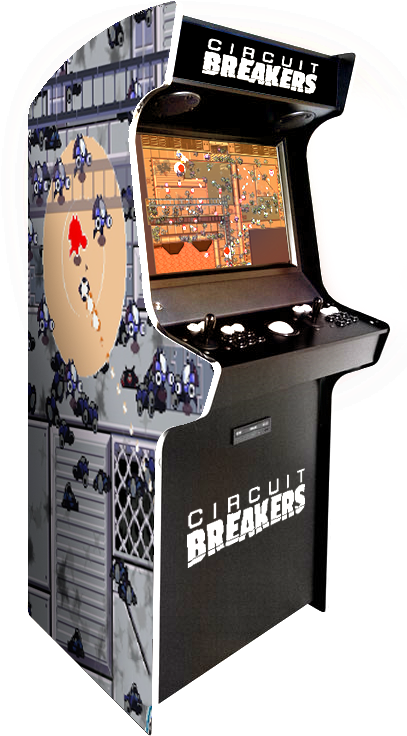 If you're not familiar with Circuit Breakers, the game goes live on Steam on 17 November 2015. In honor of Veterans Day, Chuck E. Cheese’s is inviting all veterans and active duty military to enjoy a free individual thin and crispy pizza. 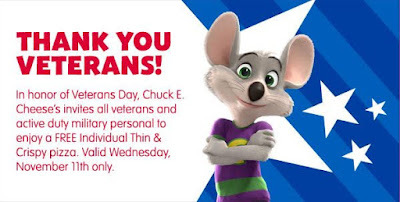 The offer will only be valid this Veterans Day, Wednesday November 11th, at your local Chuck E. Cheese’s store. Were you or your kids fans of Finding Nemo? Coming out next spring is the follow-on movie from Disney•Pixar, Finding Dory. 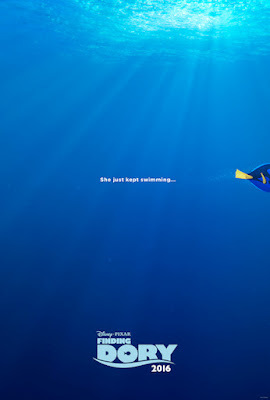 Disney•Pixar's Finding Dory reunites everyone’s favorite forgetful blue tang, Dory, with her friends Nemo and Marlin on a search for answers about her past. What can she remember? Who are her parents? And where did she learn to speak Whale? Directed by Andrew Stanton (Finding Nemo, WALL•E) and produced by Lindsey Collins (co-producer WALL•E), the film features the voices of Ellen DeGeneres, Albert Brooks, Ed O'Neill, Kaitlin Olson, Ty Burrell, Eugene Levy and Diane Keaton. 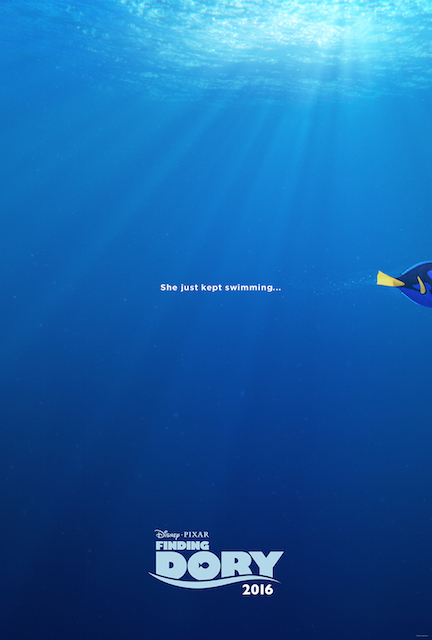 Finding Dory swims into theaters June 17, 2016. Welcome to our latest giveaway. It is the rare giveaway open worldwide where the prize is NOT cash or a gift card. 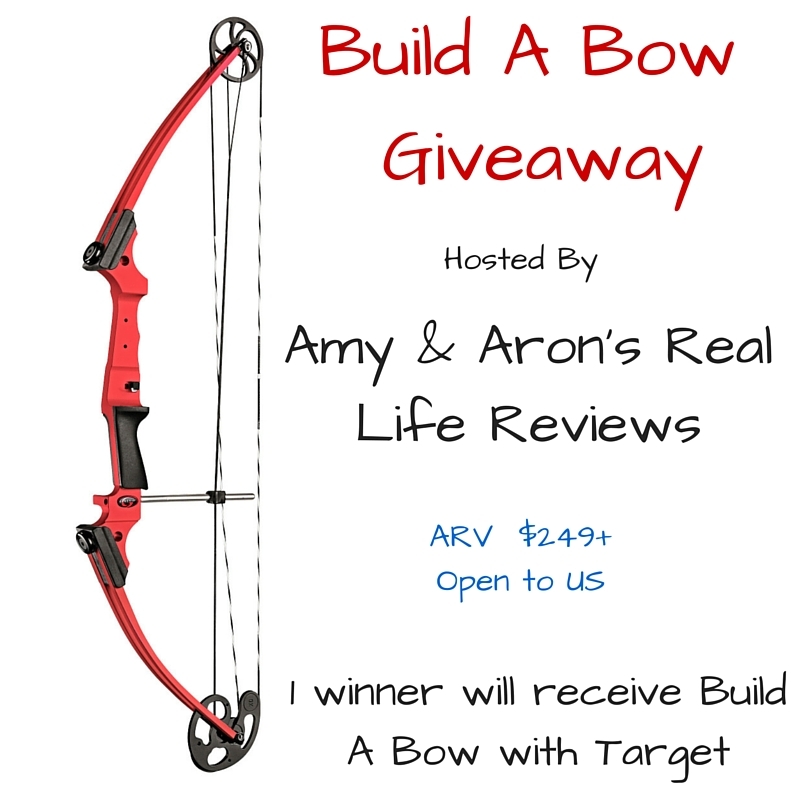 Giveaway ends midday on 11/30 with the hopes of winner getting prize in time for Christmas. Are you ready for some football? Okay, the NFL season is halfway done but you can still throw a great tailgate party and here's your chance to win a lot of what you'll need. 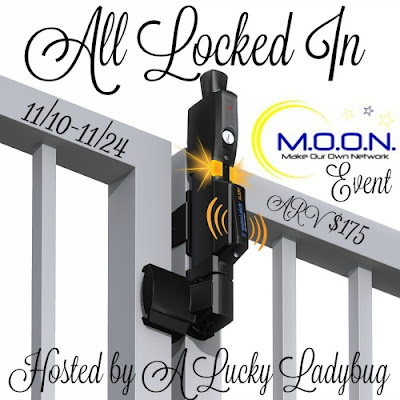 Just enter through 11/29 and you could be a winner. Continental US only. Good luck. Novica Offers Hand Made Gifts from Skilled Artisans. With a Giveaway! With some recent big online stores opening that sell hand made goods, one place that has been around for some time is Novica. In association with National Geographic magazine, Novica sells unique, fair trade goodies from around the globe. They work directly with artisans in eight regions, allowing the artisans an opportunity to create sustainable businesses. Explore the Novica marketplace and hunt for the global treasure of your dreams. My favorite items are the rustic sculptures from Mexico. Being a site named Java John Z's, I can't miss mentioning Bali & Java as one of the eight regions they get their goods from. Check out these product areas and the many others. See something you like? Novica has a savings code available for first time purchasers. 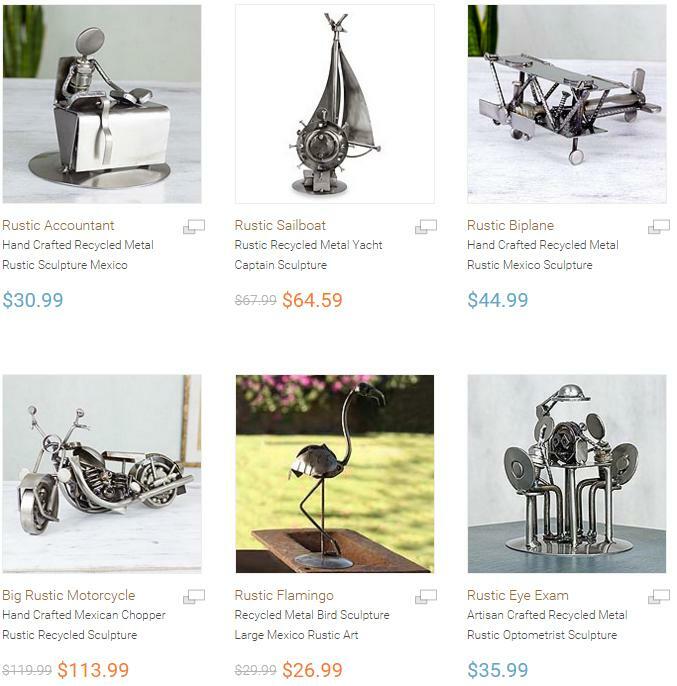 Use Save7Novica code for $7 off. Time to lock things down? Check out today's giveaway of a MagnaLatch. Open to continental US residents. This ends on 11/24. Good luck. Hop on over and win some more single serve coffee cups. This one ends on 11/24 meaning if you win, you can give it away for Christmas. Continental US only. Good luck. Contains an assortment of dark, medium, and light roast coffees, holiday flavored coffees, teas, cappuccinos, and ciders. Prize: One lucky reader will win a TRC Deluxe Coffee, Tea, & Cocoa 21 Count KCup Gift Box just in time for the holidays! Four prizes here for this giveaway. Be sure to get your entries in before 11/23 runs out. Lots of great sponsors. US entrants only. Good luck. Improve your senses if you win the Jewelry Candles Giveaway Extravaganza. We'll have five winners here and entries accepted through 12/1. Good luck. US entrants only. Time to win some activity books for kids. Great for car rides. Do you like Disney? Giveaway runs through 11/23. Good luck.